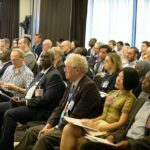 ISBE works with a range of valued partners to deliver its purpose of enabling excellence in small business and entrepreneurship across its research, policy, practice and learning communities. To discuss partnering with ISBE, please contact us. The European Council for Small Business and Entrepreneurship (ECSB) is a non-profit organization whose main objective is to advance the understanding of entrepreneurship and to improve the competitiveness of SMEs in Europe. The ECSB is an affiliation to the ICSB. The Institute of Enterprise and Entrepreneurs (IOEE) is the UK’s largest professional body, dedicated to developing enterprising learning and skills. 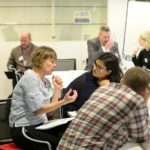 The IOEE is for anyone who is thinking about starting or already running their own business, those who support them and those employed in innovative and entrepreneurial businesses. 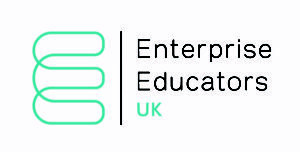 Part of SFEDI Group, we are recognised by Government as the standard setting body for enterprise and enterprise support, on which all enterprise qualifications in the UK are based upon.